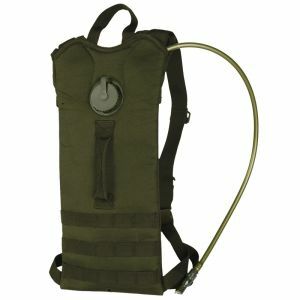 Stay hydrated while on the field thanks to our wide range of quality hydration equipment and accessories. 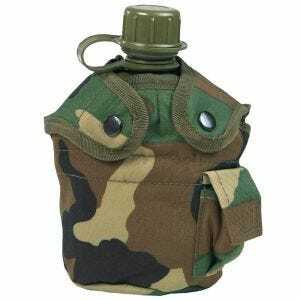 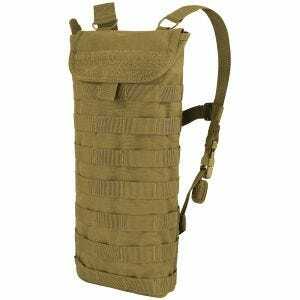 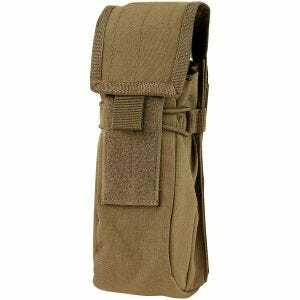 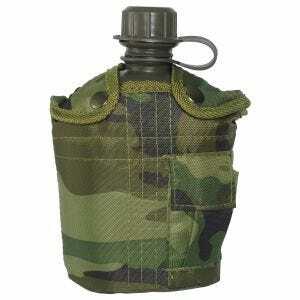 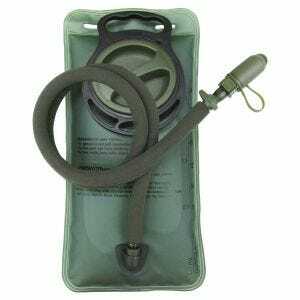 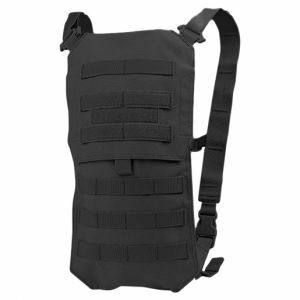 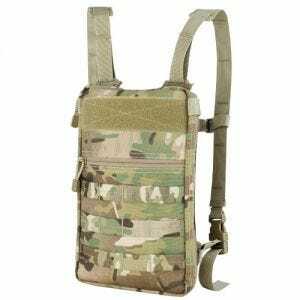 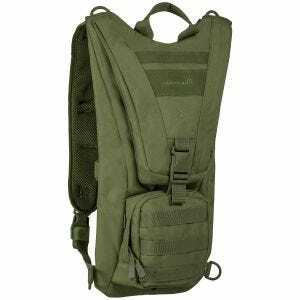 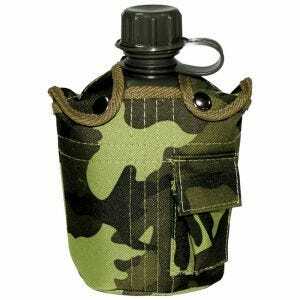 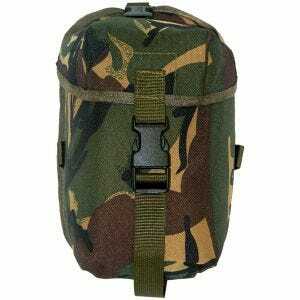 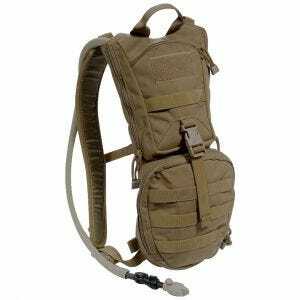 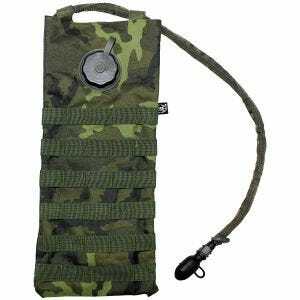 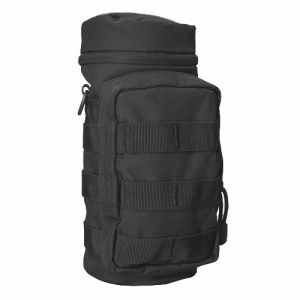 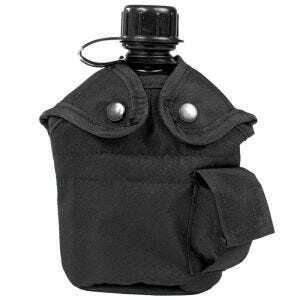 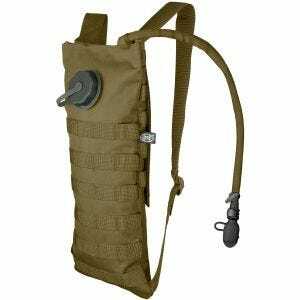 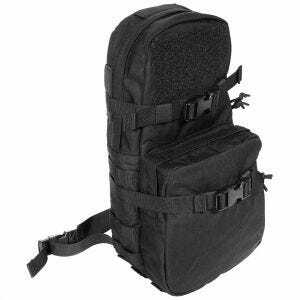 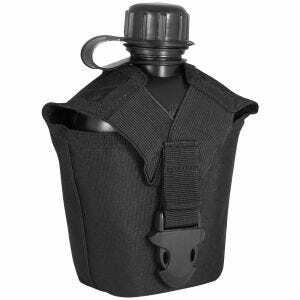 Available at Military 1st is a broad selection of hydration products, from canteens and water bottle pouches, hydration bladders and bladder carriers, to professional hydration bags and backpacks. 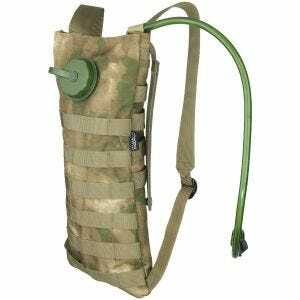 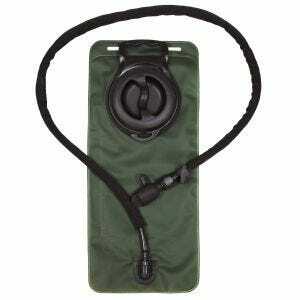 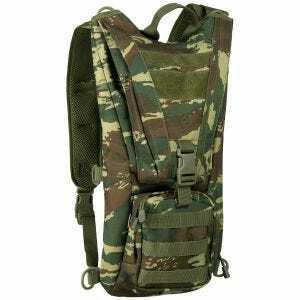 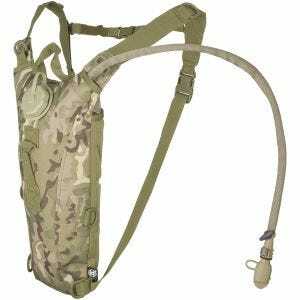 Our professional online store offers an assortment of hydration equipment in a variety of designs, colours and camouflages, including MultiCam and A-TACS patterns, from such a well-known manufacturers as Condor, Flyye and Pentagon to name a few.